Tax cuts for high-income earners, who Republicans call “job creators,” is not only wasteful, it doesn’t work. Today we are given two more reasons why. First up, New York Mayor (and billionaire) Michael Bloomberg said during a speech in Washington D.C. that taxes are “usually not the most important” element for a business. He thinks politicians need to stop fixating on taxes. Usually the pundits think of this [improving business] as lowering taxes. — But taxes are just one element of the environment…and usually not the most important. 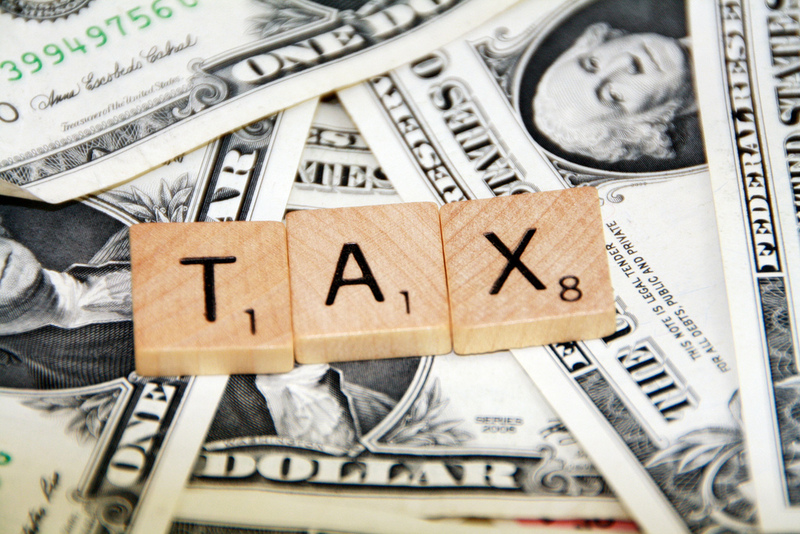 The first question most entrepreneurs ask is not can I afford the taxes…it’s not that. It is: Who are my customers, and where do I need to be to serve them, and how do I get up and running quickly? Next, a new study shows that tax cuts for high-income earners do not stimulate the economy.